Whether you are an individual or family, the attorneys at Andrew Cores Family Law Group, have the experience to help you find a solution to your legal concerns. We are dedicated to obtaining results for our clients, whether through negotiation, alternative dispute resolution (ADR) or litigation. Our approach to the law is to treat all parties with respect. As experienced lawyers, we know that being reasonable with people often gets results quickly. However, we also know that sometimes litigation is the only answer and we will battle aggressively when necessary. To make an appointment, please call 630-871-1002 or contact us online. Our family law practice covers a full range of issues, including divorce, high-asset divorce and complex custody issues. The firm's DuPage County divorce attorneys have experience with the complexities of sophisticated assets, such as closely held businesses, stocks and investment and retirement accounts. We can help you value and divide complex marital property as well as professional practices. Protecting your children's future is a crucial concern. We seek child custody agreements that meet the interests of the children and parents. When an agreement cannot be made, we aggressively litigate custody issues to protect the best interests of your children. We can also help you modify child support and custody orders, address relocation issues and protect fathers' rights. 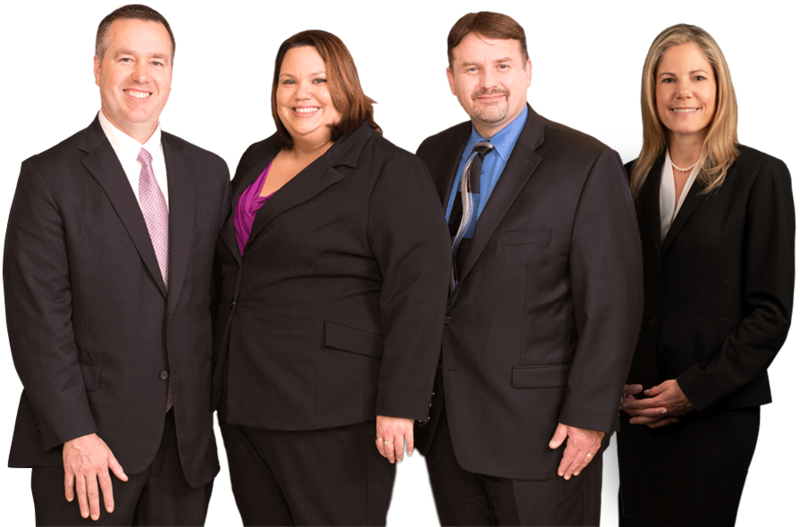 All of our DuPage County family law attorneys are trained in collaborative law and mediation. 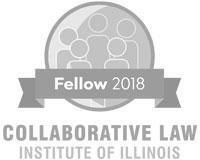 Andrew P. Cores and Wendy M. Musielak are Fellows with the Collaborative Law Institute of Illinois. We can help your family find solutions to divorce, custody and other issues in a relaxed, informal setting. ADR may be less stressful and less expensive than litigation and more often leads to solutions that work best for the entire family. Through ADR, parties benefit from a peaceful, fair setting with clear ground rules, including open and full disclosure. Often leading to creative solutions, ADR provides both parties with a forum to openly discuss all issues in a respectful manner; and typically, everyone finishes the process with dignity and self-respect. Alternative Dispute Resolution methods are not for everyone. When ADR will not work for you, you need a trial attorney who will be prepared, aggressive when necessary and guide you through the process. As DuPage County divorce trial attorneys, we know that thorough preparation is the key to successful results. With each of our cases, we do the necessary investigation and analysis that prepare us for all possibilities in your case and allow us to effectively advocate for you. Our extensive trial experience allows us to complete a detailed and complex analysis of your case and guide you throughout the process. Contact the experienced DuPage County divorce and family law attorneys at Andrew Cores Family Law Group. Call 630-871-1002 to schedule a free initial consultation. Do you have an Illinois business issue and need legal assistance? Visit our business law website.